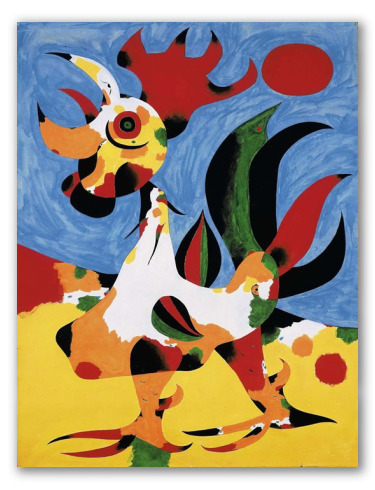 "The Rooster" by Miró, Hand-Painted Oil on Canvas. 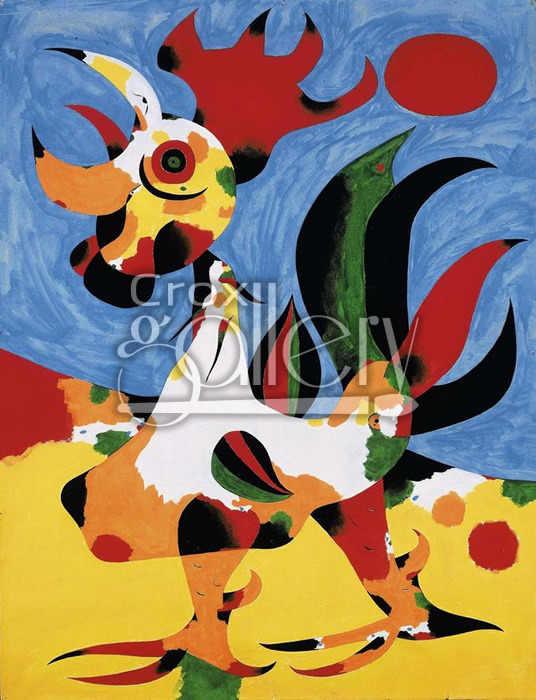 Painted by Joan Miró, hand-made painting reproduction. Title in French: Le Coq.